The most part of the Bible is the description of the history of Israel. The main Christian events took place during the Jewish holidays. Israel - the scale of God's time. 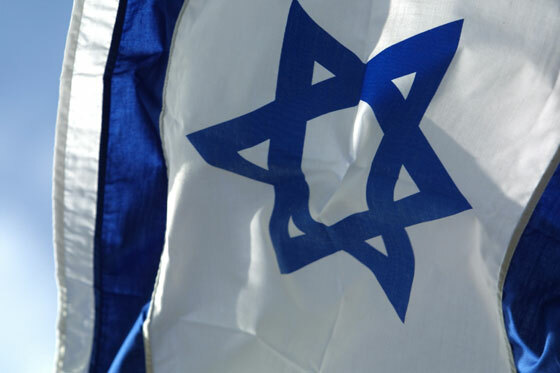 Therefore, the history of Israel is extremely important, important and what is happening in Israel today. 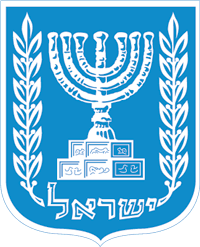 Unrecognized, because there are no embassies of countries, only consulates, and embassies in Tel Aviv. Even before it was official English, now it's done, but still many people own it. Many speak and on other languages: Russian, Yiddish, French.